Fun news coming out of Pewabic Pottery. 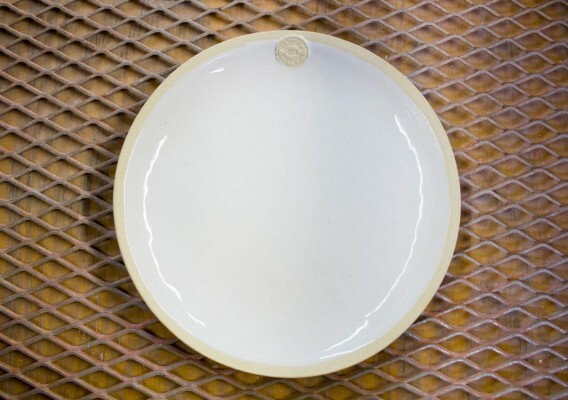 Well-known event designer David Stark has collaborated with Pewabic Pottery to create a beautiful, yet simple, dinner plate available for purchase at the pottery’s store this June. David is in Detroit to be part of a Culture Lab Detroit lecture on April 18 – you can learn more about the event here. That is so pretty! Amazing talent!